1. Working hard or hardly working? Karolina Pliskova is in tennis paradise! 2. Access denied! 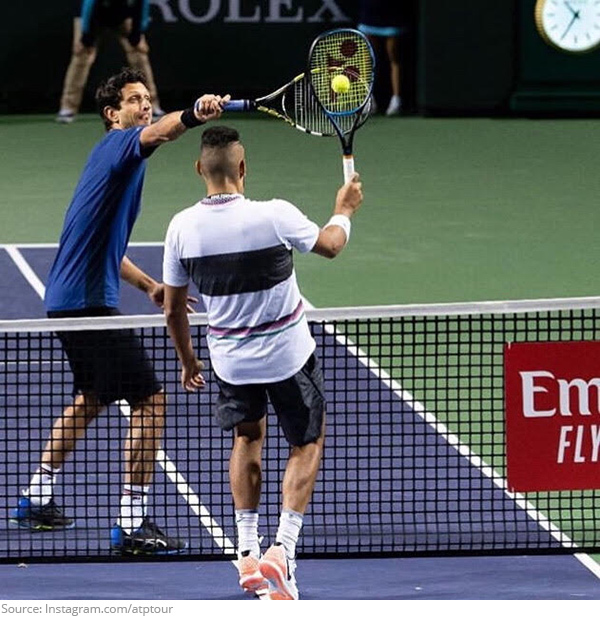 Marcelo Melo and Nick Kyrgios are making a racket! 3. 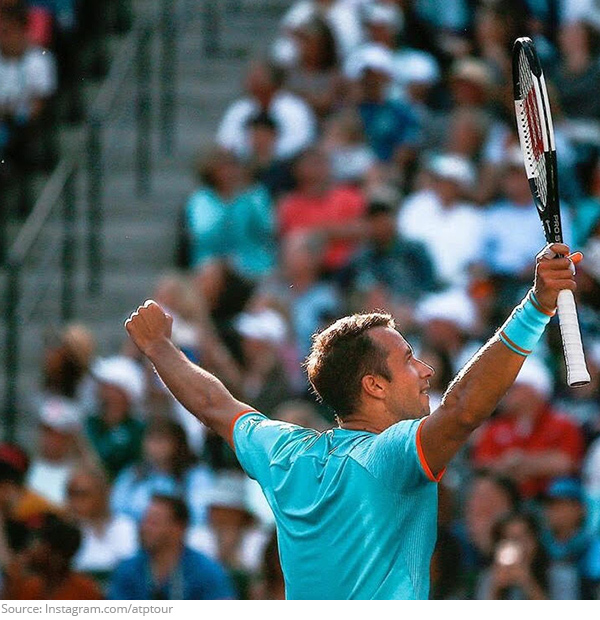 Fast time in Indian Wells! Angelique Kerber's chariot awaits and she's going tennising! 4. Rise and shine! 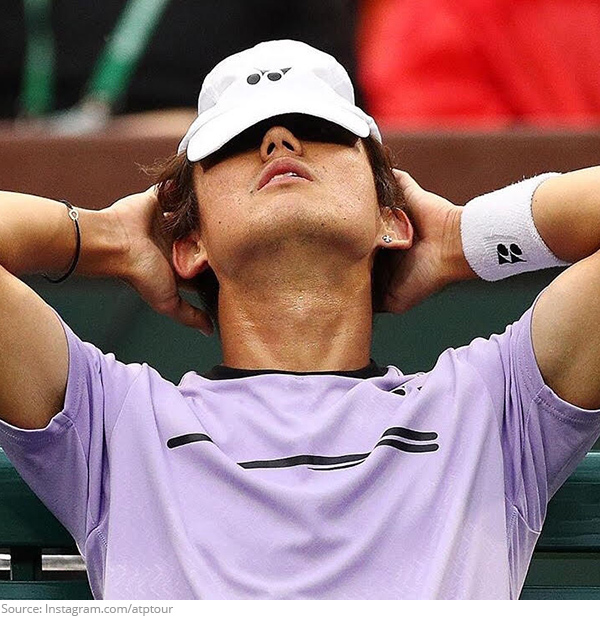 Yoshihito Nishioka is a sleeper in the draw! 5. Touchdown for what! 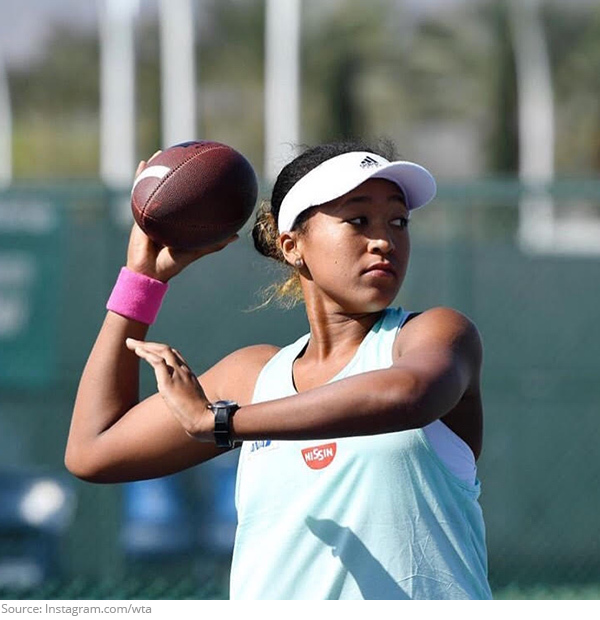 Get ready to put Naomi Osaka into your Fantasy Football League! 6. Giant Slayer! 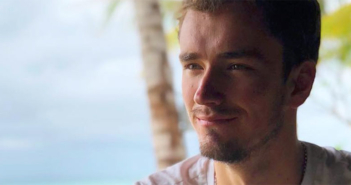 It's Philipp Kohlscreiber time and he's taking out your faves! 7. Petra Warrior Princess! 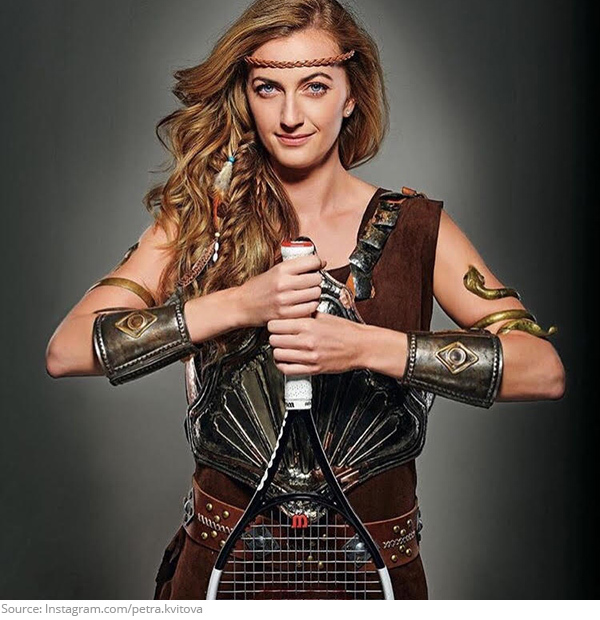 Kvitova is ready for battle! 8. Slim Shady! 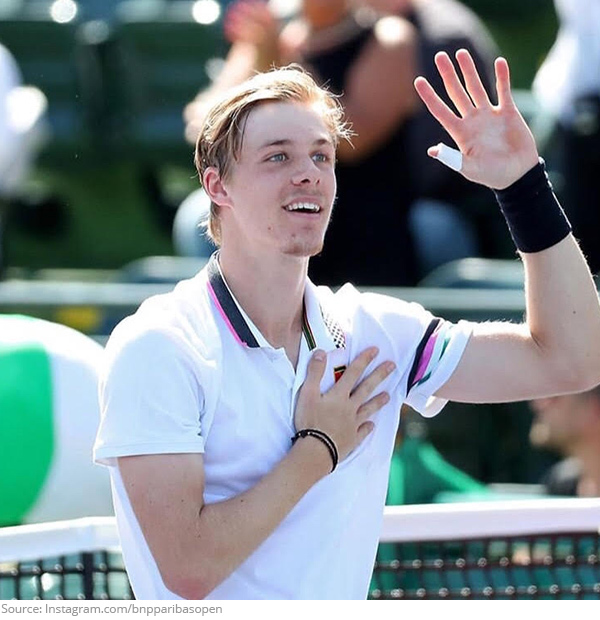 That's a rap on Denis Shapovalov as he ends his match by dropping beats! 9. Mothers day! 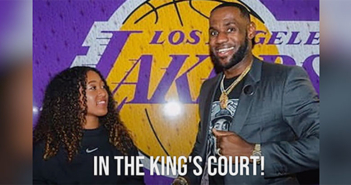 Serena Williams and Victoria Azarenka's rivalry is filled with hugs! 10. Two are better than one! 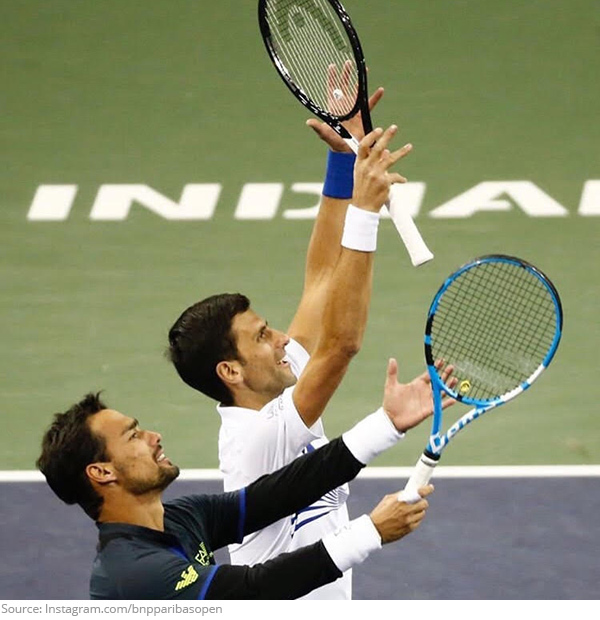 Novak Djokovic and Fabio Fognini serve love to the fans!